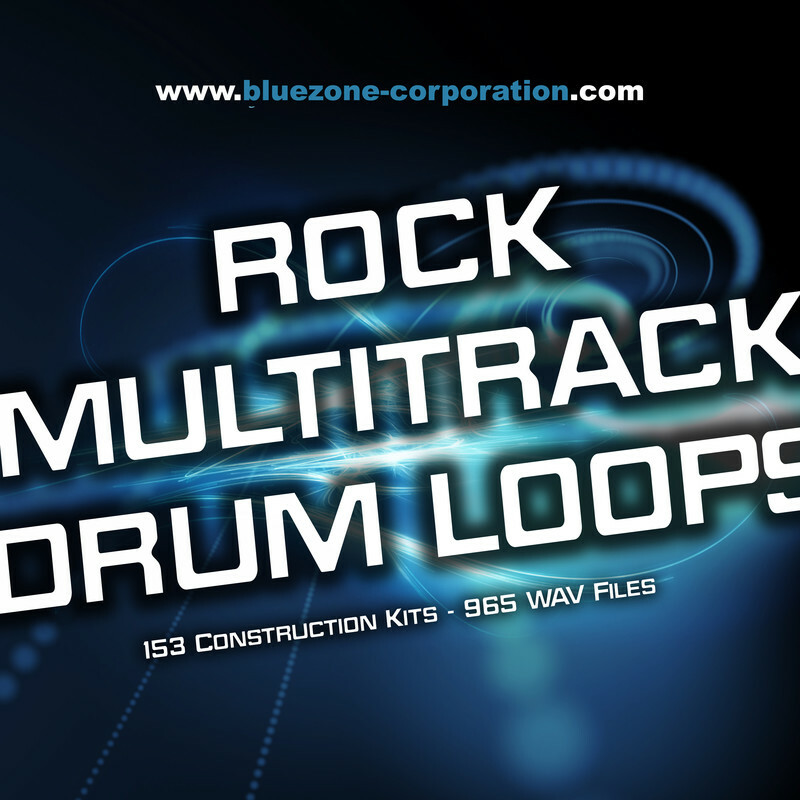 Bluezone Corporation has announced the release of Rock Multitrack Drum Loops, a new sound library featuring over 945 of energetic and acoustic drum loops, divided into 153 construction kits. This downloadable sample pack is the ultimate tool for mordern productions directed on Rock, Punk, Jazz Fusion, Funk, Metal and Hardrock. This sample pack is created with a Sonor battery (100% Maple), captured by several microphones placed on each element. This sound bank offers a large choice of style and various editting possibilities. Rock Multitrack Drum Loops is a complete project, with numerous groove ideas. Tracks have been realised in stereo (24 Bit WAV). Each construction kits contains full mixed loops (master), Hi-Hat loops, Kick loops, Overhead loops, Snare loops, Tom loops (Tom loops available according to the construction kit) and the associated track room (ambiance). Each drum loops is suitable to create great mixing. Get a quick listening of our construction kits in the « preview folder ». 153 Construction Kits (72-144 bpm). 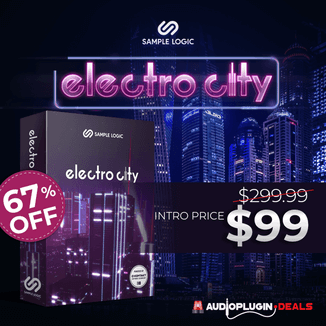 Includes Kick Loops, Hat Loops, Snare Loops, Master Loops (Full Mixed Loops), Overhead Loops, Tom Loops, Room Loops (Ambiance). 2.40 GB Data / 1138 files (Wav format). Royalty-Free with no extra cost, ready to use in commercial productions. 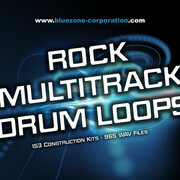 Rock Multitrack Drum Loops is available to purchase for 42.95 EUR.